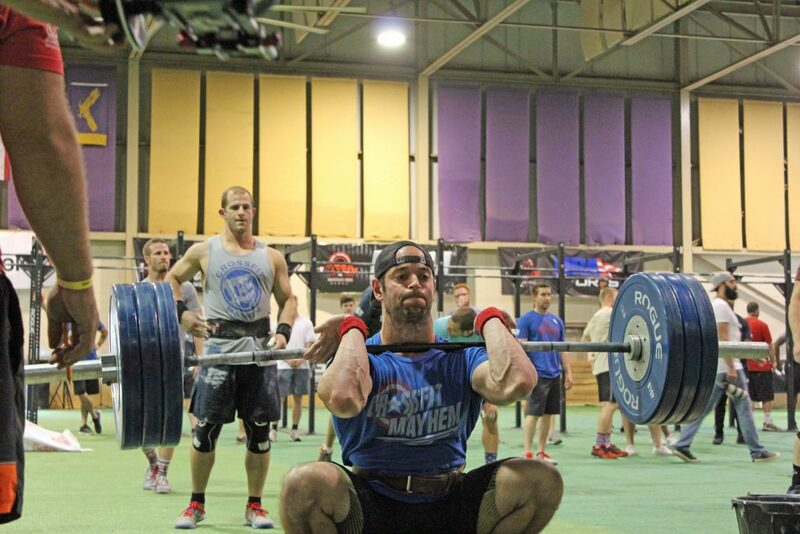 Without a doubt, Rich Froning appears to be Superman. 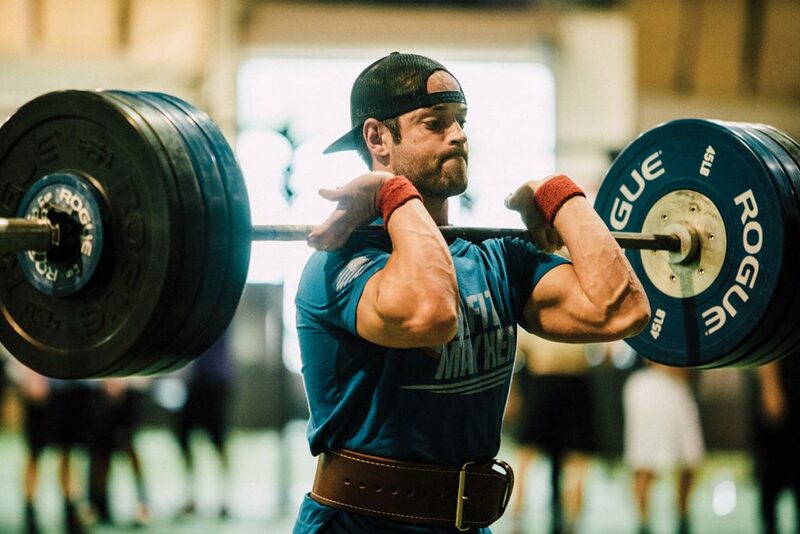 If you are unfamiliar, Froning is the Four-time CrossFit Games Fittest Man on Earth individual champion, two-time Affiliate Cup team champion, and a living legend in the global CrossFit community. With his unrelenting, mind-blowing toughness and his insane work capacity, Froning puts together competition performances that inspire. But in reality, Froning is a true superhero to the youth of Mustard Seed Ranch, a children’s home serving those ages five to seventeen who have experienced upbringings of abuse, neglect, and loneliness. The soft-spoken, devoted man of faith is also the father of two young adopted children and a loyal friend to the community of Cookeville, Tennessee, where he was raised. Promises of fame and fortune haven’t tempted him away from his home, and he gives back to it whenever he can. 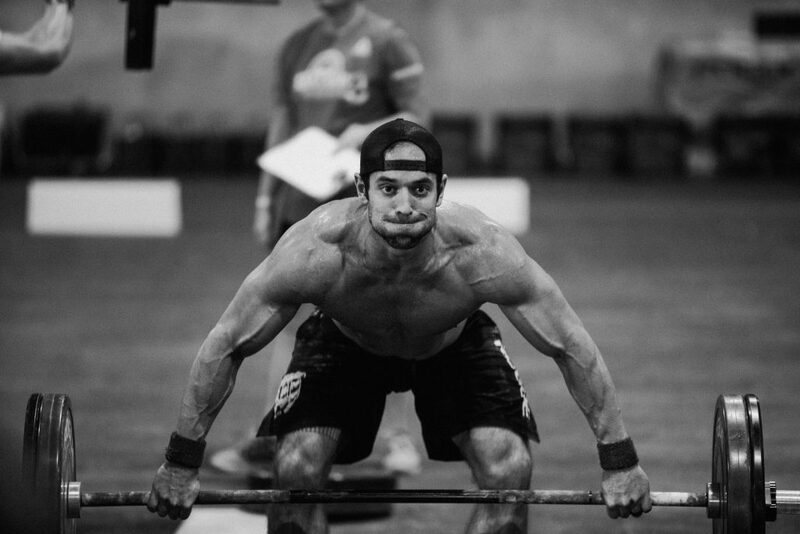 Froning first discovered Crossfit in 2009, when the sport was still in its infancy. Broadly defined, Crossfit is constantly varied functional movements performed at high intensity. 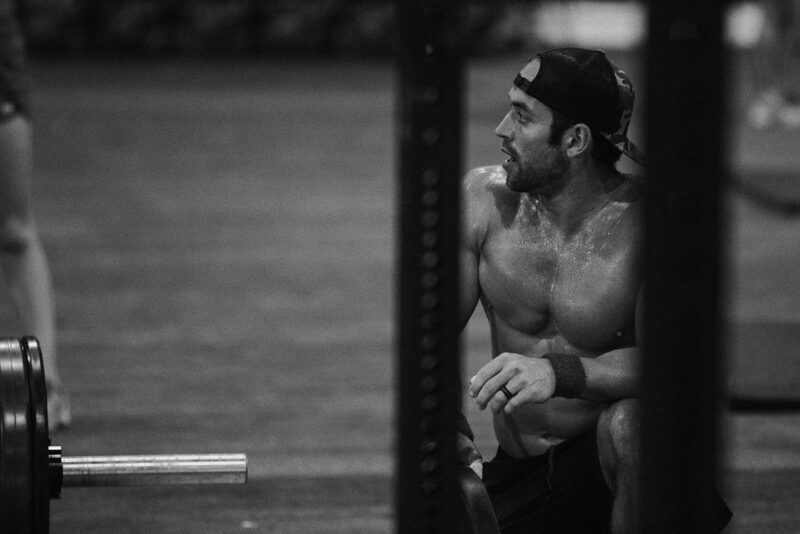 Since its inception, the sport has grown rapidly, and with its growth, Froning has soared. His first appearance at the Crossfit games in 2010 resulted in a second-place finish, narrowly missing first only due to a workout movement he hadn’t mastered yet. The drama surrounding his finish fueled a fire in him and those watching, leading to a four-year reign as Fittest on Earth and hundreds of thousands of fans. In a way, he was the sport’s first superstar, and through it all, his humble nature and kind heart have defined who he is as a competitor, teammate, and star. His endorsements — from Reebok to Advocare to Rogue — have grown but Froning remains the same level-headed champion. Even after his retirement from individual competition in 2014, his success continued, as his team, Crossfit Mayhem Freedom, won the Affiliate Cup Championship two years in a row at the Crossfit Games. But Froning’s success has never deviated him from his goals. Anyone from Cookeville will likely describe Froning the same way: “He’s just Rich.” His presence doesn’t elicit cries of greatness or adulation, rather a smile and a wave. He has been in his community forever; he’s a Cookeville High and Tennessee Tech graduate, and his wife, Hillary, is a kind, genuine small business owner. They are both community anchors with a great love for their hometown. 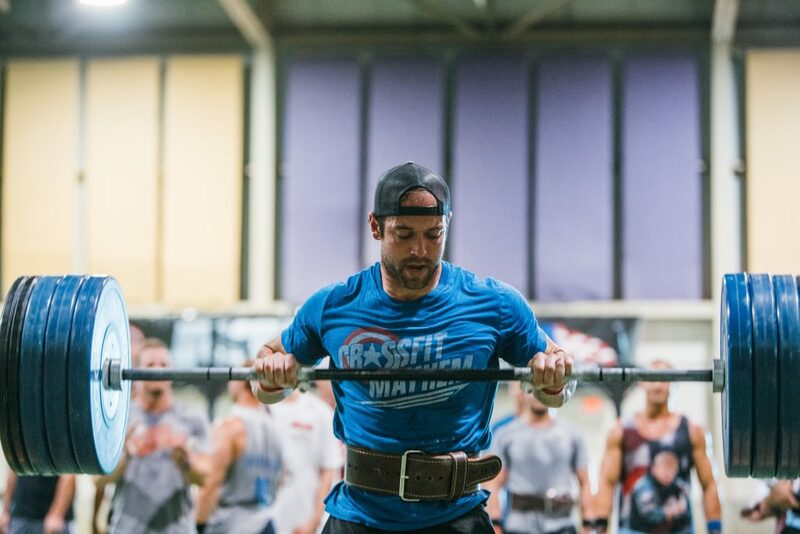 That spirit led to the founding of Rich Froning’s Mayhem for Mustard Seed Ranch, a competition he hosts annually to benefit the children of Mustard Seed Ranch. 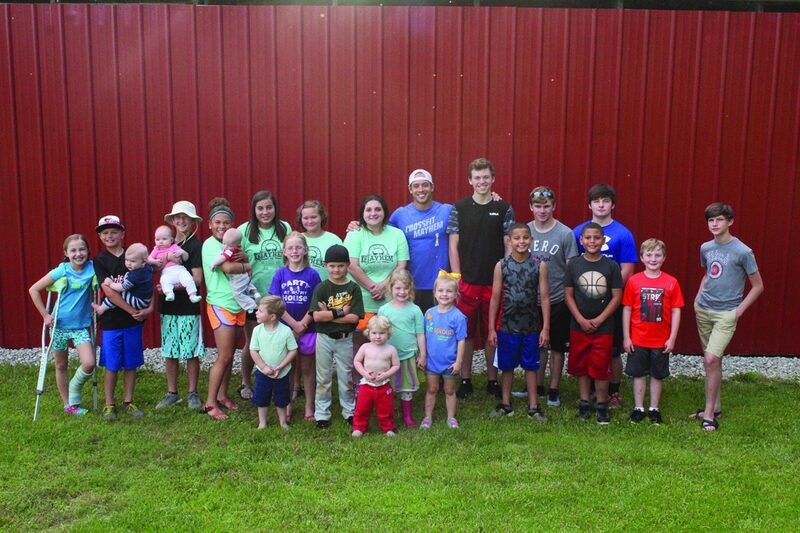 Life at Mustard Seed Ranch is communal, with children living in a home with a set of live-in house parents, who become Mom and Dad. 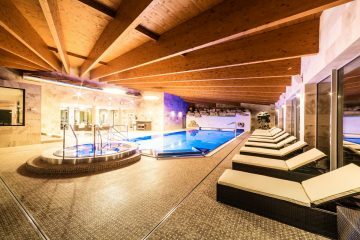 These parents take the kids to school, soccer practice, dance recitals, doctor’s appointments, and so much more. They experience life alongside these kids — joy and pain, victory and loss — and help equip them with life skills they desperately need, teaching grace, mercy, and the redemptive power of love. Children at the ranch get the opportunity to work with their hands: feeding the cattle and pigs, tending the horses, and making crafts in the woodworking shop. This ownership helps the kids claim Mustard Seed Ranch as their own, learning responsibility and duty in the process. The Froning family realizes that their own adopted children could have easily ended up in need of a refuge like Mustard Seed Ranch, which has only reinforced their commitment to the families there. As the Crossfit games approach again for 2017, Froning remains a pillar in his sport, his community, and his family. An immaculate champion for both the fitness-minded and children in need…a superhero for all. With more than 30 years of experience championing causes that inspire social good through sports, entertainment and pop culture, Raiola has become the go-to resource when it comes to creating the unlikeliest of partnerships between the business and non-profit worlds. As founder of his consulting firm, Force Multiply, Raiola has demonstrated himself to be a proven leader in bringing together numerous Fortune 500 corporations, such as UnitedHealthcare and General Mills, with notable charitable organizations, including Special Olympics. 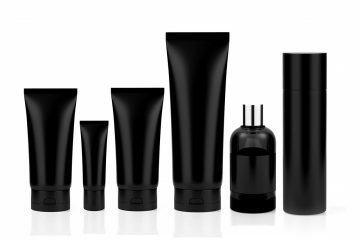 The secret to Force Multiply’s success is its model to review a company’s unique value system and then pair it with a charity that upholds like interests, often incorporating entertainment and/or sports events, content or celebrities as the “glue” that brings them together. It is in this realm that Raiola shines with deep relationships fostered over more than two decades with the NFL, NHL, NBA, MLB, and the ACM’s, not to mention literally hundreds of celebrities. The result? These groundbreaking partnerships have helped businesses benefit from innovative, game-changing marketing programs that have netted increased sales and been the genesis of substantial returns to the charitable organizations in support of their missions to positively change communities and lives. For editorial consideration please contact [email protected](dot)com.